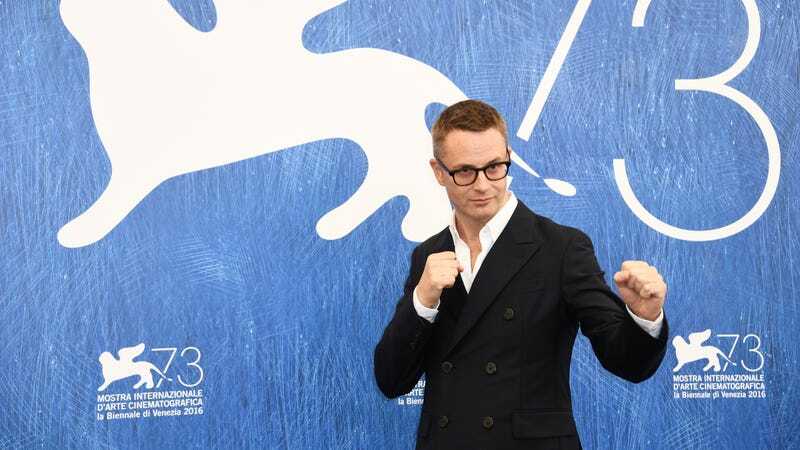 It’s been a minute since we’ve seen anything new from Nicolas Winding Refn, and to thank us for waiting so patiently, he’s about to give us over 900 minutes of new material. Yes, 900 minutes of blood-oozing, neon-lit violence directed by the Danish filmmaker and scored by Cliff Martinez. Is it Christmas? When he hasn’t been busy curating his streaming service of exploitation films, The Neon Demon filmmaker has been working on his upcoming Amazon crime series, Too Old To Die Young. Details have been minimal, but Refn’s frequent collaborator Martinez revealed some new information that will be amazing news for every Refn fan, and bad news for anyone who prefers short-and-sweet episodic TV. In an interview with ScreenDaily (h/t Indiewire), the Drive composer said Too Old To Die Young, which he’s scoring, will be comprised of 10 episodes that are around 90 minutes long each. He referred to the series as a “16-hour movie,” meaning we may be getting some extra, extra long episodes tucked in there.